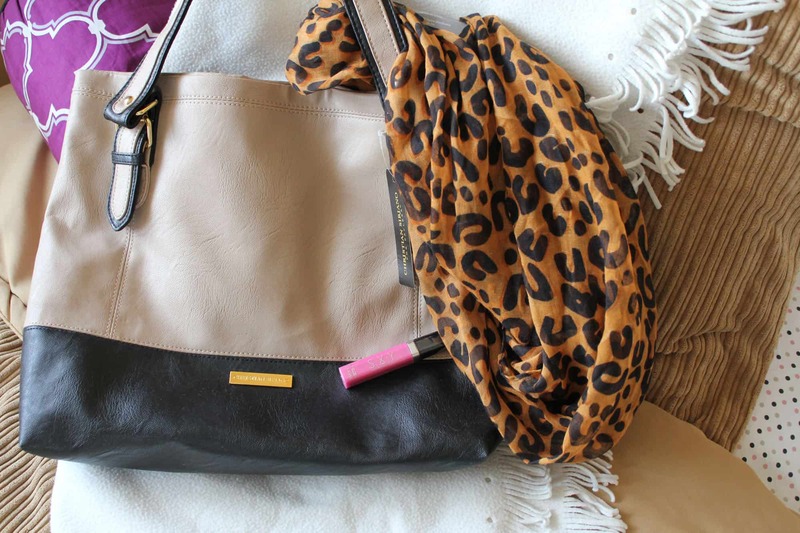 Its always fun to go shopping, its even more fun when you score a deal on a cute bag. I have been shopping at Payless for years, only shoes though! And then this bag just dropped into my lap and let’s just say I am smitten. 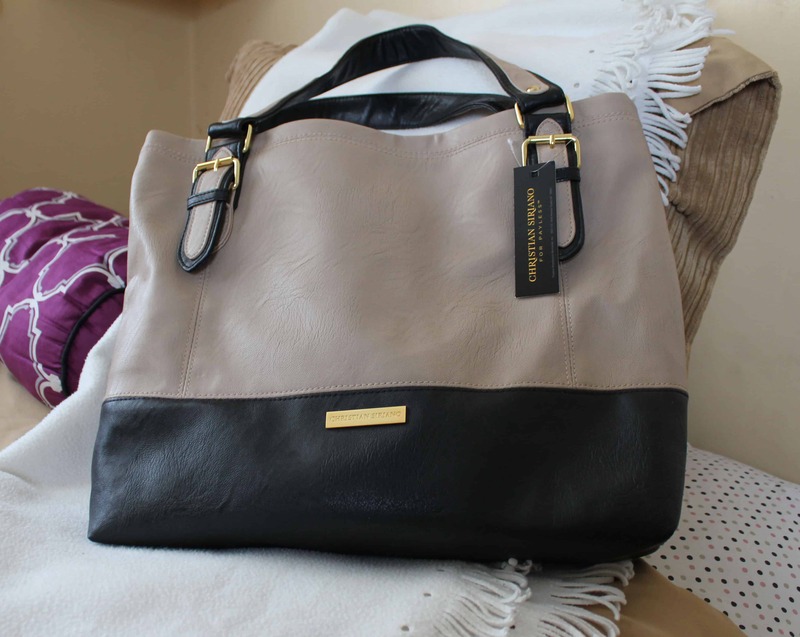 The Christian Siriano for Payless bag, called the Women’s Logan Shopper, $26.99 (online… Payless often gives out coupons in the newspaper keep an eye out for that and they ship to store if you want to save on shipping). The bag looks amazingly expensive (it looks and feels like leather, but its not) and its very well made. And its huge without being overpowering (I stuffed all my essentials, plus non-essentials and it all fit). The bag is great for work, carry all your important papers or could easily be used for high school or college to carry your books. 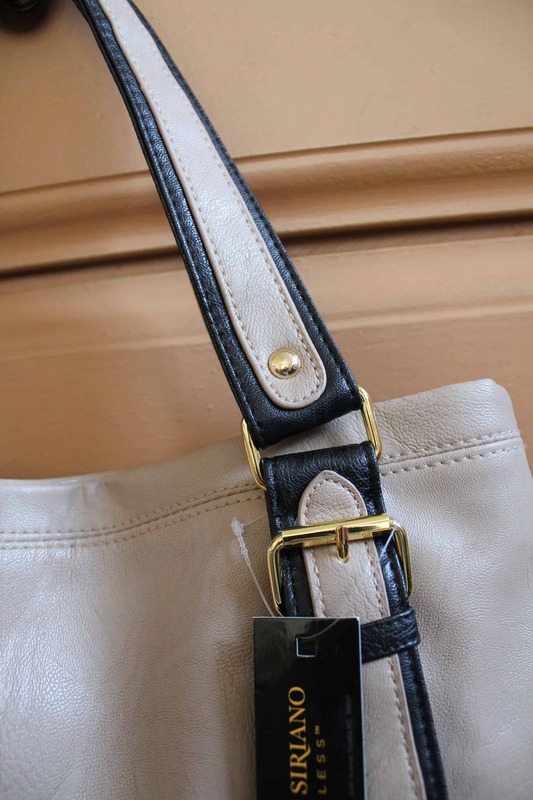 The bag looks sophisticated, but it’s neutral with the two tone colors (comes in tan/black and grey/black). So versatile! Check out below for more photos & GIVEAWAY Details!!! So…do you want to win the bag…leave a comment in the COMMENTS section below telling me what you would use the bag for (for work, school, baby bag, etc)? That’s it! You can comment once a day, please leave your email address in email section. The giveaway is limited to the 48 continuous states, Sorry!!! The giveaway will begin as soon as the post it up and will end Wednesday December 12, 2012 3pm EST Time. I will contact the winner within 24 hours and then the winner will have 48 hours to claim their prize or will forfeit the prize and it will be given to another person. The prize will be shipped via the PR Agency! Thanks for Entering & Happy Holiday!! 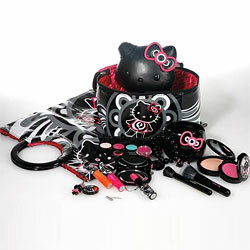 Hello Kitty and MACâ€¦too cute!! Have you started your holiday shopping yet?? Umm…What’s Up With Nike’s New Commercial w/ Tiger Woods? Selena Gomez: Protesters At NEO by Adidas Fashion Show! 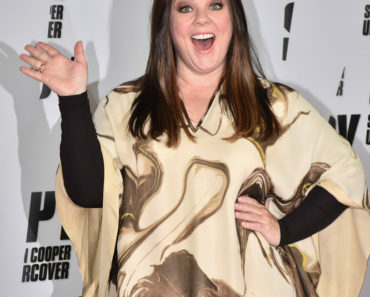 Melissa McCarthy Talks Plus-Size Shopping Dilemma! I would wear this to work, on the weekends… pretty much everywhere. Gorgeous bag! I LOVE this bag! I would use it for work, it would be my little luxury doing the day! I’d use it as a work tote!